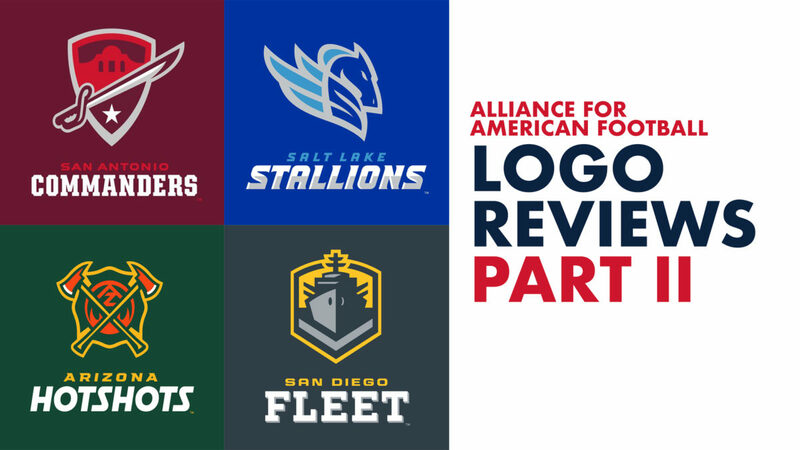 The first four logos the Alliance for American Football revealed were a big hit with me. 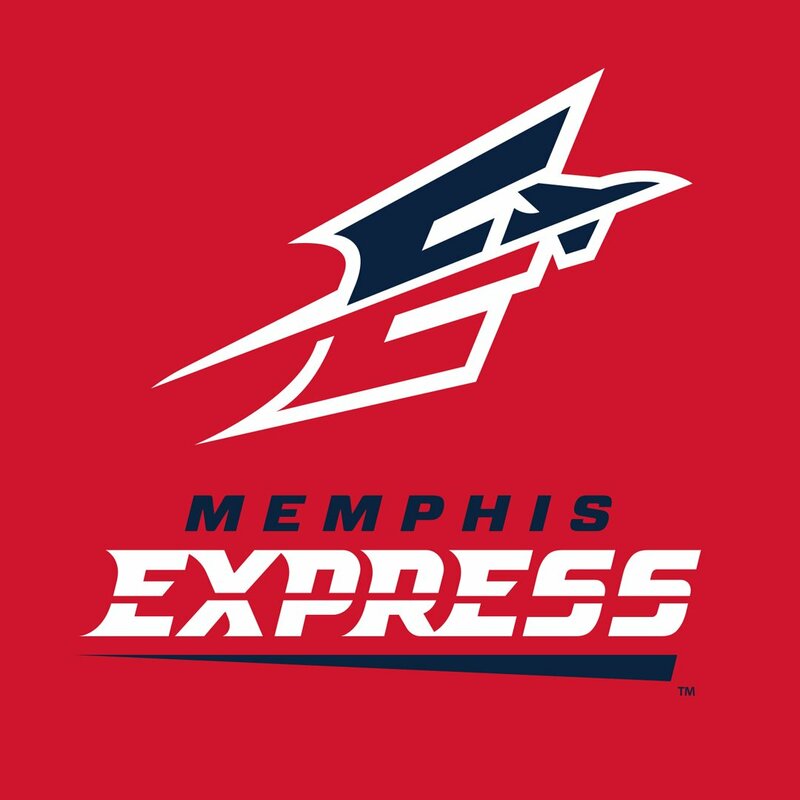 The Atlanta Legends, Birmingham Iron, Orlando Apollos, and Memphis Express all have outstanding brand concepts. The next four revealed continued the trend of great design work and brand ideas. 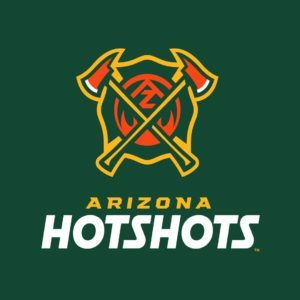 The Arizona Hotshots had the first logo I saw from the new batch. The overall concept is inspired by the standard fire department shield design you frequently see. 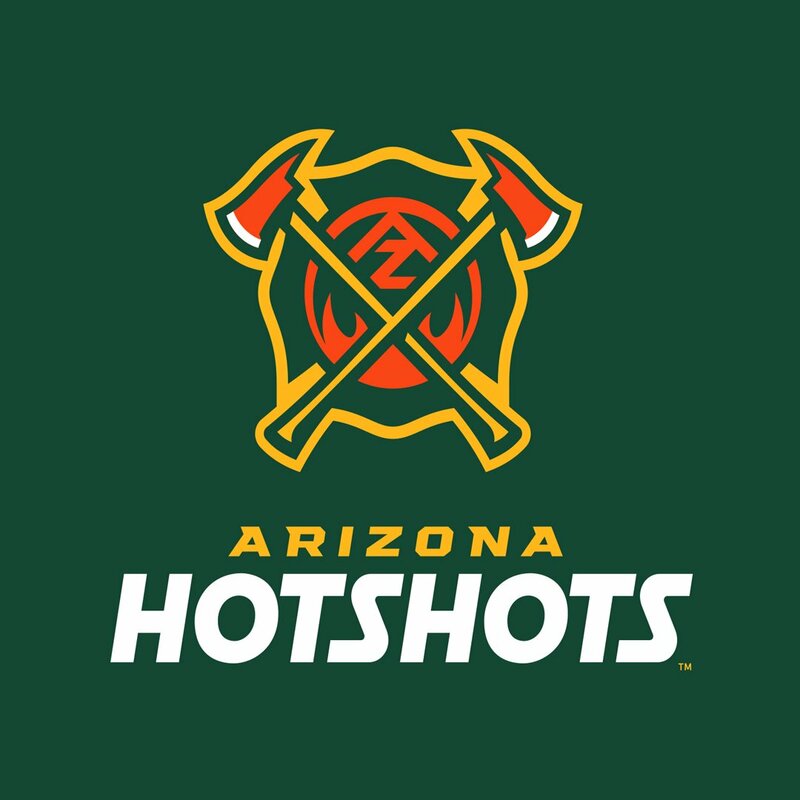 The Hotshots feature illustrated pulaski axes crossing each other, surrounded by flames below. One of the things I truly appreciate about this design is the subtle “AZ” that you can see in between the axes at the top. As a designer, I love seeing little touches and references like that incorporated into designs. Meaning in design is very important. The Salt Lake Stallions are bringing that horsepower with a very sharp stallion illustration. Continuing the trend of hidden letters, you can see the S in the design below the horse’s face. The mane, as is the overall illustration, is energetic and bold. 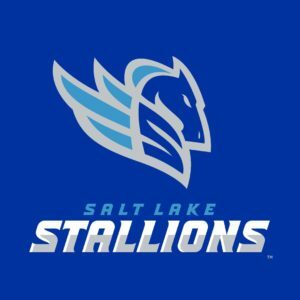 This horse has an attitude and a confidence that speaks to what the Salt Lake team is trying to be about. 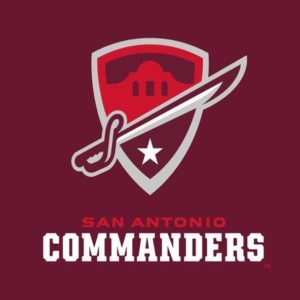 The San Antonio Commanders logo pulls from the history and a major landmark of the city. The iconic Alamo is depicted above the sword, which points upward and onward. The angle and the perspective make the sword active, as if that would be the way it would be held by someone commanding an army to battle. The Lone Star of Texas is placed below the sword. The entire concept looks like it could be a military patch. This is all very well done and comes together very nicely. It speaks to the location in an outstanding way. 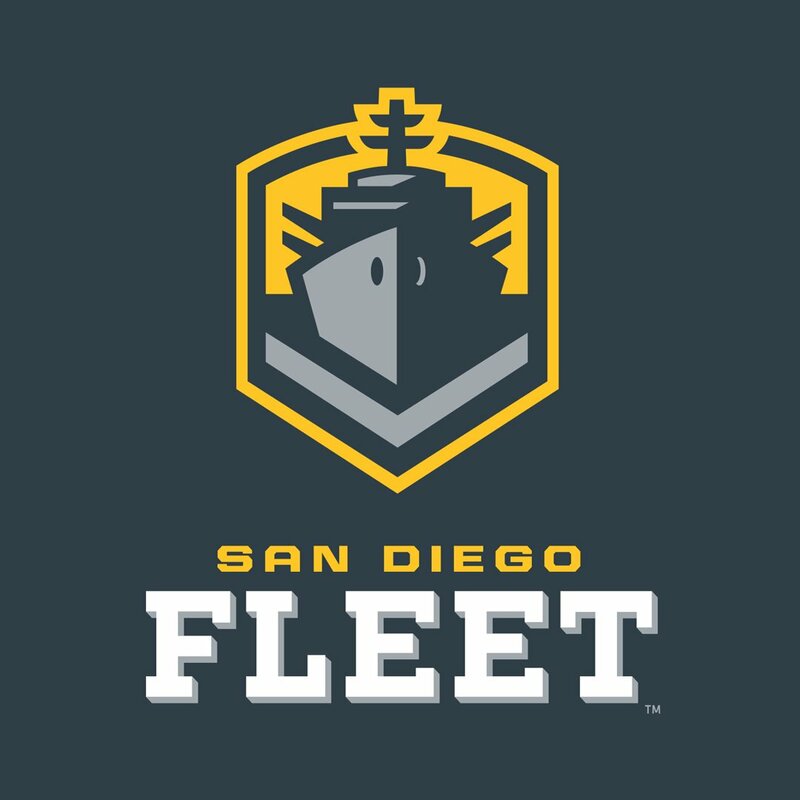 The San Diego Fleet goes all the way in its Naval theme, from the design of the logo to the name of the franchise. The naval ship and the chevron are tributes to the Navy heritage in San Diego. The strength of the franchise is evident in how their brand is designed. The ship is coming at you, with its sharp edges, symmetrical construction, and light shadows. 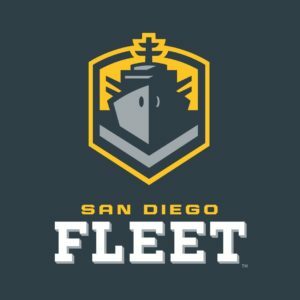 With all 8 of the teams’ names and logos now unveiled, my excitement for the first season of the Alliance of American Football is at the highest it has ever been. I love that the team brands don’t seem generic. The logos are professional and high caliber while also being unique, fun, and creative with meaning. Excellent job to everyone involved. From the moment it was announced, I’ve been impressed with the rollout of the Alliance of American Football. 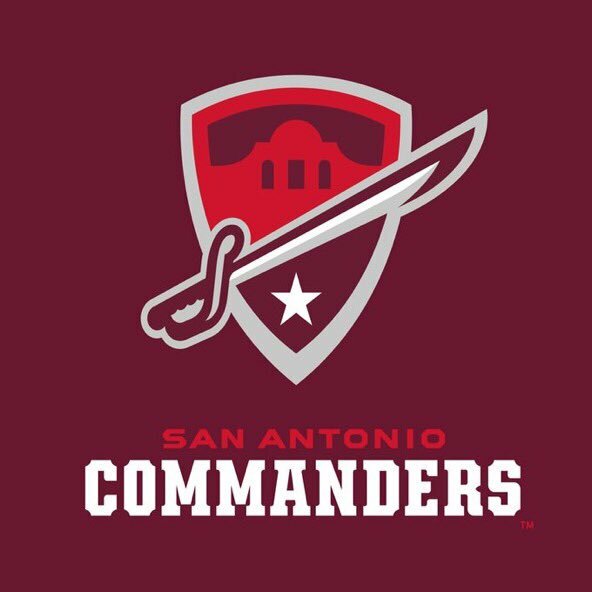 The Alliance of American Football (AAF) is a new professional football league, that was announced this past Match, to premiere in February of 2019. 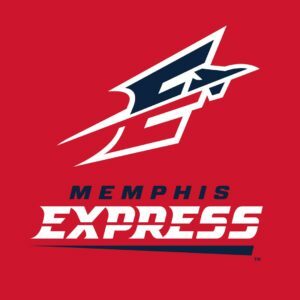 Over the course of past few months, the AAF have unveiled coaches, player signings, and cities that will host teams. But recently they finally started to reveal what I’ve been waiting to see: team names and logos. 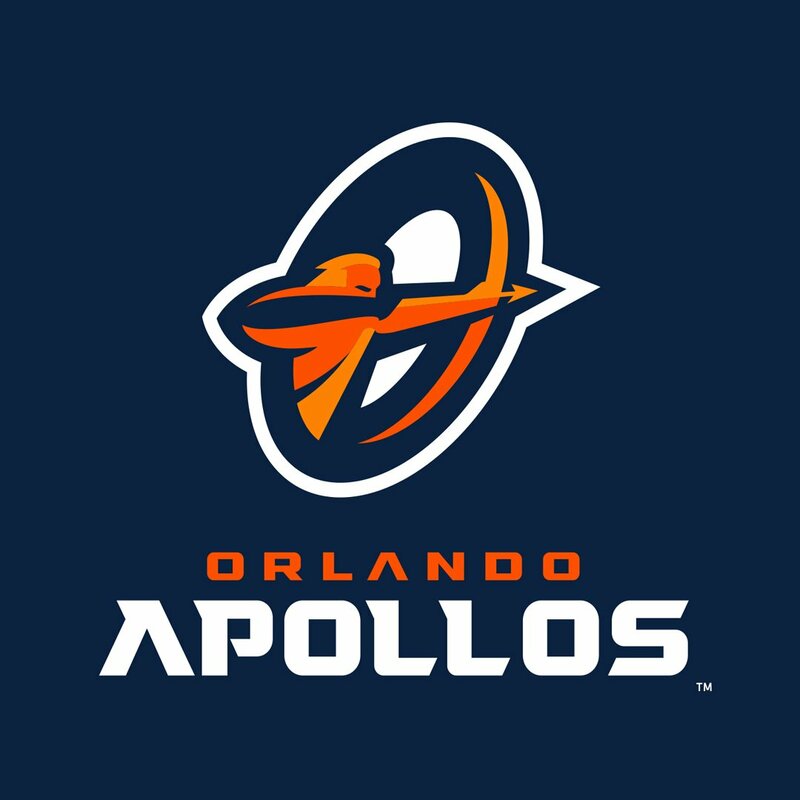 The first logo I saw was for the Orlando Apollos. First and foremost, I was pleasantly surprised that the mascot for the Orlando team wasn’t something generic. You could tell that thought went into it, as is demonstrated in the introduction video. The logo itself does a fantastic job in visually representing the story they are trying to tell with the franchise. The illustration of the marksmen is well done within the O. 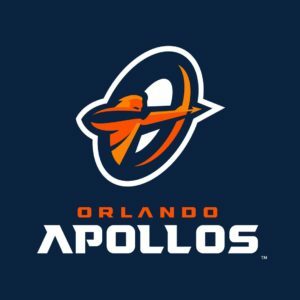 They describe the Apollo as the Greek god of sun and light, which fits for an Orlando, Florida based team. The color orange is typically associated with warmth, heat, sunshine, and enthusiasm so it fits well here. I’m also a big fan of the “precision marksman” pointing his arrow east. 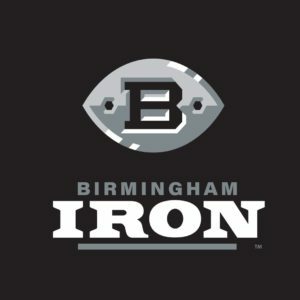 The Birmingham Iron is a very strong name for a franchise. It’s also a uniquely appropriate name for a franchise in Birmingham, Alabama. Birmingham is the most populous city in Alabama and was nicknamed “The Pittsburgh of the South” because it served as a primary iron and steel industry center. The name, as well as the branding, speak to the history of the city and toughness the team wants to exude on the football field. The color black is often associated with power so the color scheme of black, steel grey and silver works well within the story of the brand. The iron football is an excellent illustration that uses the different shades of grey and some white to represent the iron material. The word IRON is strong and pronounced to really draw your attention to the kind of strength being shown in this mark. 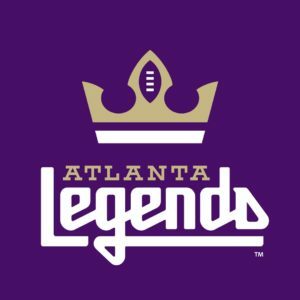 The Atlanta Legends also decided to pull from their city’s history. Atlanta is and has been home to many legends in many different industries (in and out of the realm of sports). From the old gold crown with the football in the negative space to the choice of purple as a back drop, the Atlanta Legends have an outstandingly royal look to match their brand story. 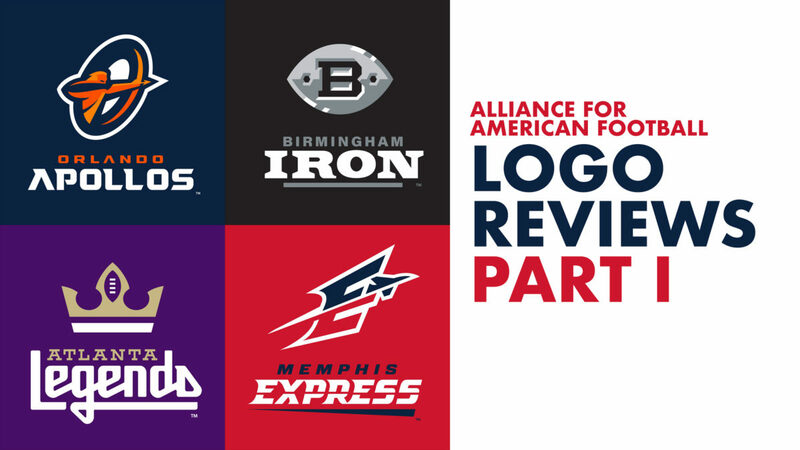 I am loving the AAF rollout for each team and so far the logos are all great. You can tell a lot of thought went into these and I am excited for the next stage: team jersey designs!